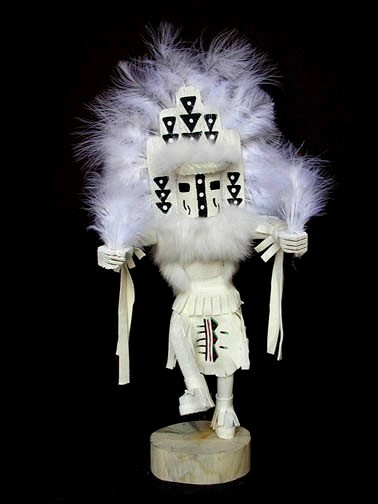 The White Cloud Kachina represents the beauty of the clouds and brings moisture for the crops. 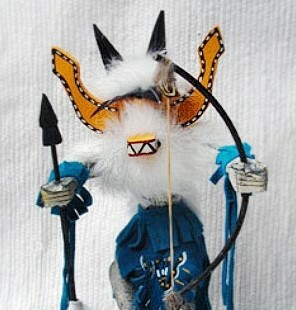 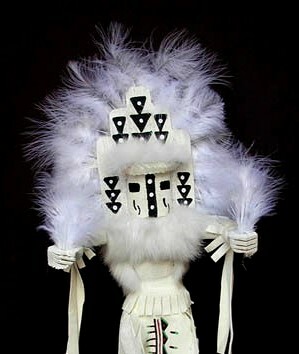 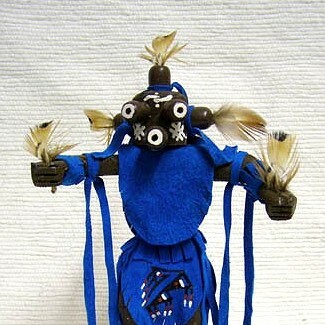 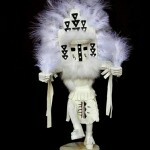 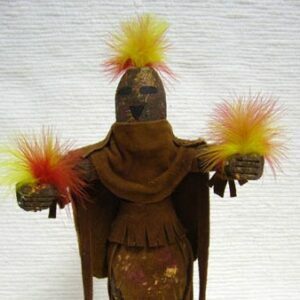 This Kachina is available in white as pictured. 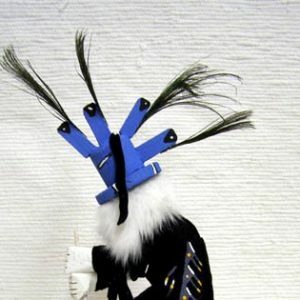 Choose from 6″, 10″ or 12″.